Vlogging cameras are on the rage now and the latest trend is to sport a flip screen which means you can watch yourself while shooting rather than the regular cameras which has the touch / video screen at the back so you wont know what is recording or if it is being recorded at all. Here we present the top selling vlogging cameras of 2017 / 2018. The flip screen is a touchscreen – makes it easy to adjust the camera settings as well as browsing through different menus. 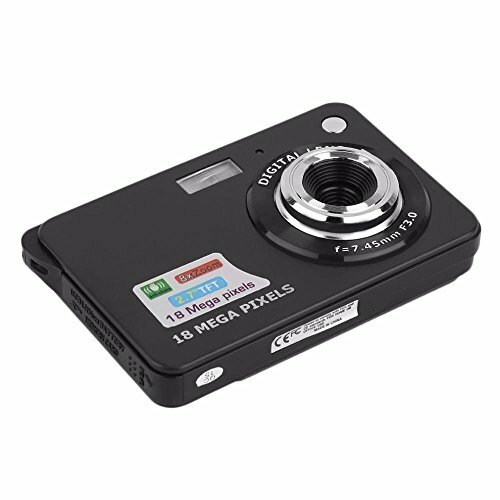 You can capture bright and crystal clear images in all light conditions, thanks to its high-performing 1 inch 20.1 megapixel CMOS sensor. 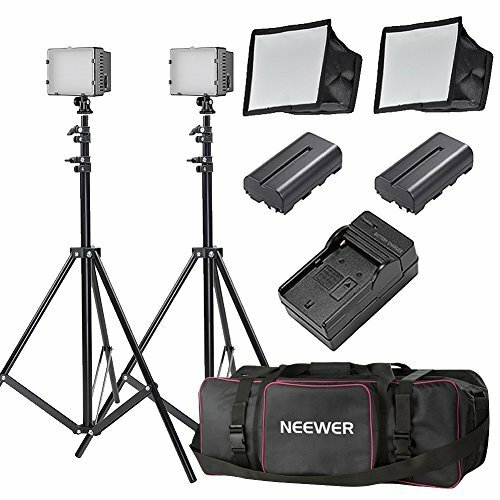 It allows you to record high-quality vlogs without having to carry around heavy equipment. 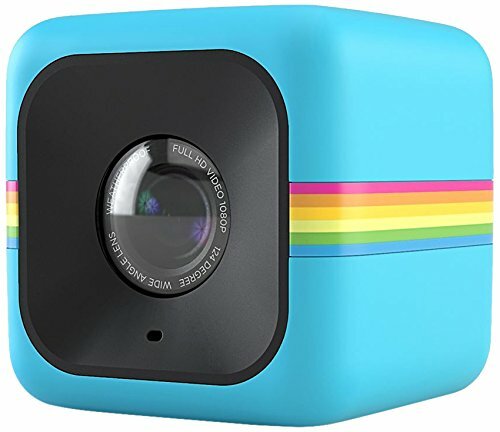 It has Wi-Fi connectivity with the NFC allowing you to share the images effortlessly. If you’re still on the hunt for a premium great performance camera to capture high-quality images for your blog, then the PowerShot G7 X is an excellent choice for you. Its flip screen is touchscreen. Also, it performs pretty well in low light conditions and comes with a Wi-Fi connectivity enabling you to share videos and photos wirelessly. 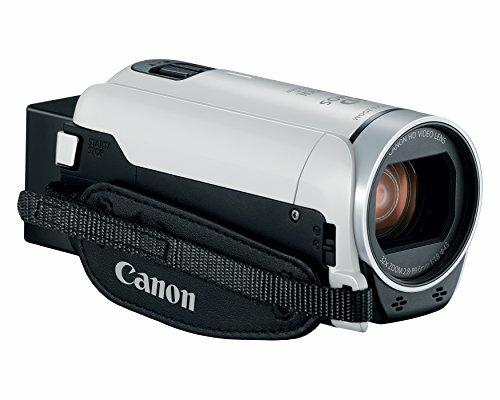 This camera is small and very compact hence very easy to carry around. 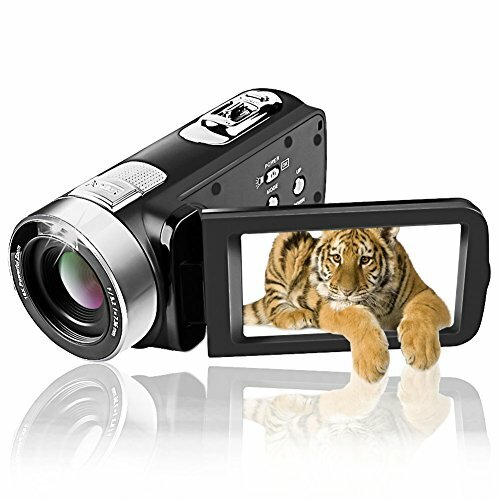 It produces an amazing image and video quality, thanks to its 24 Megapixel APS CMOS Sensor. The ISO performance is excellent. It allows you to record in full HD 1080 video in 60p that allows slow motion. It doesn’t have a mic input. The SONY A5100 is the best buy if you’re looking for a high-quality and inexpensive camera for your vlogging. It features so many interesting features at a reasonable price including the Wi-Fi connectivity, 3-inches LCD touch-enabled flip screen, 24 MP APS CMOS sensor, and others. 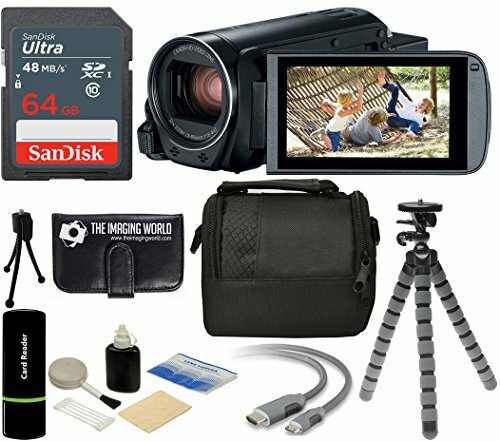 This vlogging camera is worth considering. It produces images and videos of excellent quality. The autofocus is superb in most situations. Exceptional high ISO performance for the APS-C camera in RAW files. Built-in Wi-Fi with NFC makes it easy to transfer videos and images. The camera doesn’t have a microphone input. It doesn’t have an option for the EVF. The Samsung NX500 is definitely quite a camera. 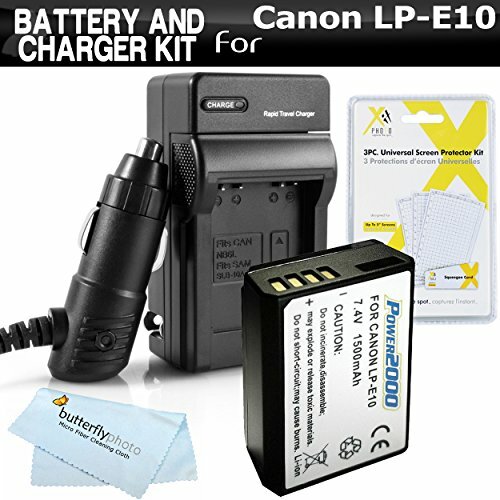 It is highly capable of shooting excellent quality images and videos in every situation. The camera also looks stunning. It is a good camera for many consumers, especially if you are interested in 4K video recording. 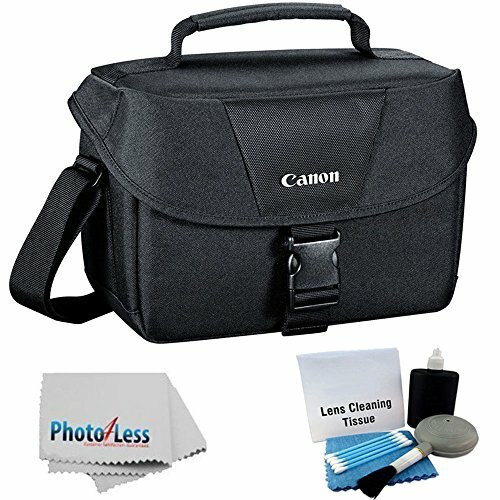 It features a 20 times optical zoom lens – a great feature in a low-priced digital camera. 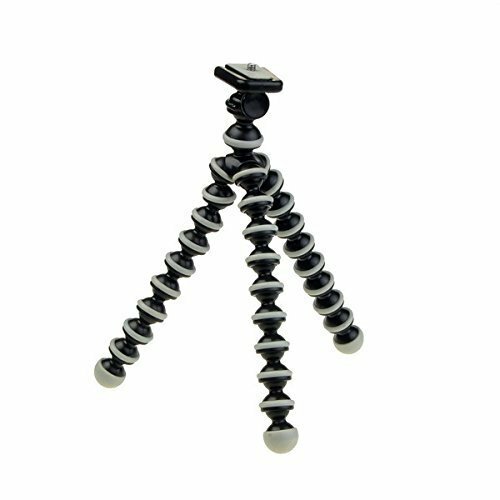 It is very lightweight and has a compact size hence making it easy to carry in your pocket. The camera has built-in Wi-Fi and NFC capabilities. 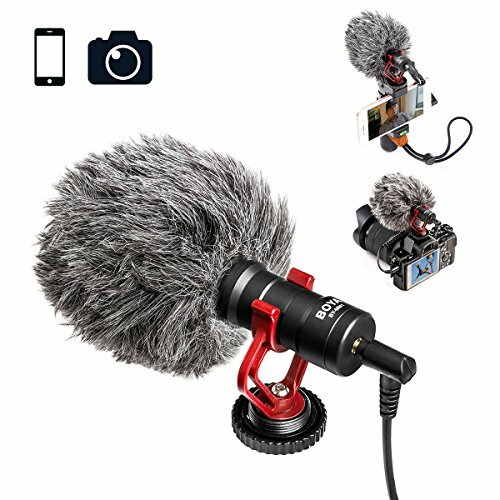 The built-in microphone allows you to record high-quality stereo audio. Remote control with a smartphone. The battery life is low. It doesn’t have manual control options. The Nikon COOLPIX S7000 is a great camera if you’re still on the hunt for a high-quality camera to take stable shots and scenic views. This camera is very astonishing at taking even the details of the object, thanks to its Dynamic Fine Zoom. The Nikon COOLPIX S7000 is a great camera for vlogging, highly recommend it. It is really small and can easily fit in the palm of your hand, or even in your pocket. 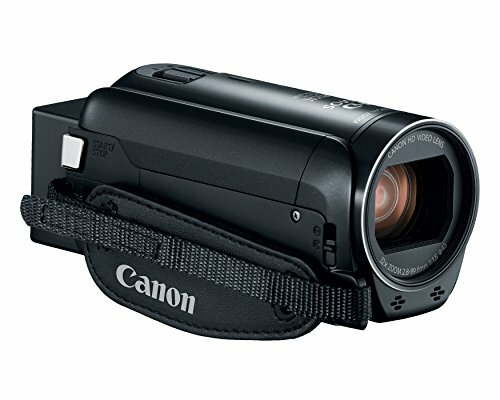 It allows you to record video in full HD 1080p at 30 frames per second. The camera captures high-quality images. It is Wi-Fi and NFC capable. This camera offers you the option of interchanging the lenses. 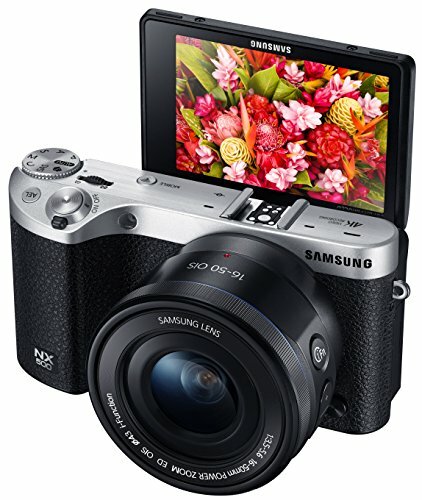 If you’re seeking for a mirrorless camera with a flip screen, then the Samsung NX Mini is a great pick for you. 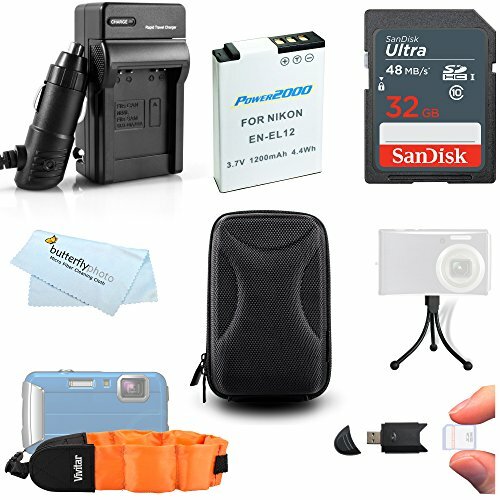 It is very slim and lightweight and can easily fit in the palm of your hand which makes it the perfect camera to carry around. This camera has a flip screen which reverses on top of the camera. 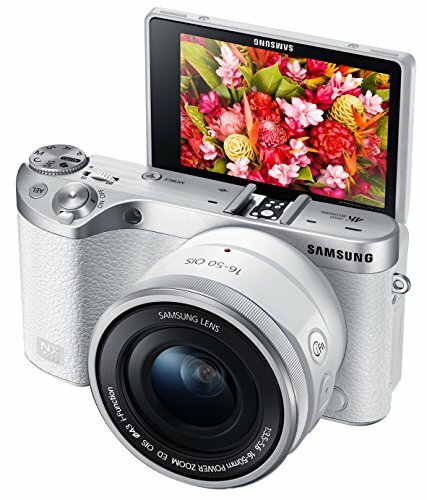 The Samsung NX Mini is the best vlogging camera you are going to get at an affordable price range.